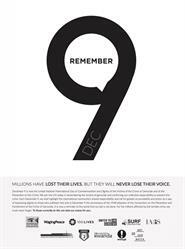 SOURCE: Zoryan Institute of Canada Inc.
TORONTO, ON--(Marketwired - December 08, 2016) - On the occasion of the International Day of Commemoration and Dignity of the Victims of the Crime of Genocide and of the Prevention of this Crime, the Zoryan Institute releases an original statement from its Board Member, William A. Schabas, a renowned Professor of International Law. In this statement, Schabas explains the historical significance of this important day of commemoration. This UN resolution was presented on the behalf of 84 co-sponsors by the Republic of Armenia and adopted on December 9th, 2015. On 9 December 1948, the General Assembly of the United Nations, sitting in Paris at the Palais de Chaillot, unanimously adopted the Convention on the Prevention and Punishment of the Crime of Genocide. Three years later, after obtaining the requisite twenty ratifications, the Convention entered into force. Describing the crime of genocide as an 'odious scourge', the Preamble of the Convention states 'that at all periods of history genocide has inflicted great losses on humanity'. The Convention defines genocide as acts committed 'with intent to destroy, in whole or in part, a national, ethnical, racial or religious group, as such'. 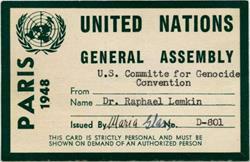 For the first fifty years or so of its existence, there was very little judicial application of the Convention. More recently, however, the definition in the Convention has been interpreted by the most important international tribunals, including the International Court of Justice, the International Criminal Court, the European Court of Human Rights and the ad hoc International Criminal Tribunals for the former Yugoslavia and Rwanda. For many years the Convention definition of genocide was criticised as being too narrow. Many atrocities, both ongoing and historic, did not seem to fit within is parameters. In the 1990s, the gaps left by the codification of genocide were filled, but not by amendment of the definition of genocide, which has remained unchanged since 1948. Instead, atrocities that appeared to escape the scope of the 1948 text were covered by an enlarged understanding of the cognate concept of crimes against humanity. 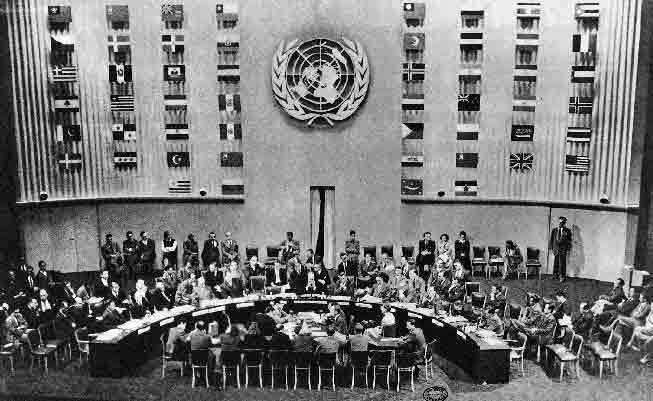 The drafting of the Genocide Convention in 1947 and 1948 was mandated by a resolution of the United Nations General Assembly adopted at its first session, in December 1946. Resolution 96(I), entitled The Crime of Genocide, states that '[m]any instances of such crimes of genocide have occurred when racial, religious, political and other groups have been destroyed, entirely or in part'. 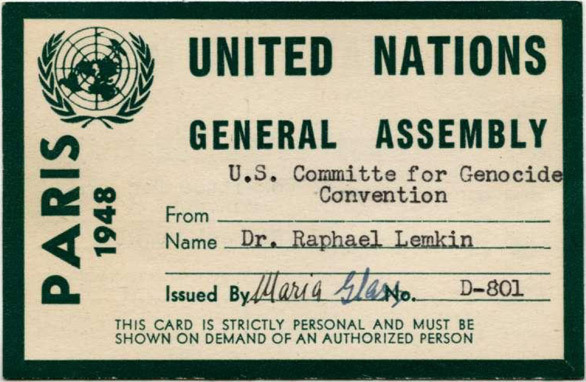 Clearly, one of the purposes of the General Assembly resolution was to confirm that genocide was already a crime under international law and not, as some have erroneously suggested, to call for its recognition in a convention. The purpose of the Convention is to impose various obligations upon States by means of a multilateral treaty, including a duty to prevent genocide, and to cooperate in prosecuting those suspected of perpetrating the crime. In February 2015, the authoritative International Court of Justice stated that the 1948 Convention cannot have any retroactive application. This is in keeping with a general principle of interpretation of international treaties. However, that does not mean, as some have argued, that acts taking place prior to 1948 cannot be described as the crime of genocide. For example, in the first proceedings before the International Court of Justice dealing with the Genocide Convention, in 1951, the United States's submission referred to the Roman persecution of Christians, the Turkish massacres of Armenians and the extermination of millions of Jews and Poles by the Nazis as 'outstanding examples of the crime of genocide', adding that this was 'the background when the General Assembly of the United Nations considered the problem of genocide'. In his compilation of multilateral treaties, the Secretary-General of the United Nations lists the Genocide Convention under the rubric of 'Human Rights'. 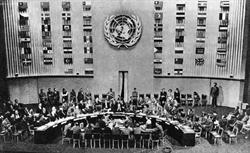 Indeed, it was the first human rights treaty to be adopted by the United Nations General Assembly. Since 1948, the list of human rights treaties has grown enormously. However, for many years, the Genocide Convention stood relatively alone as the only text to make an explicit link between the protection of human rights and the prosecution and punishment of those who violate human rights. A century ago, the Allied Powers denounced 'these new crimes of Turkey against humanity and civilization', but post World War I efforts to prosecute the perpetrators soon ran out of momentum. Twenty-five years later, the trials at Nuremberg and Tokyo provided a measure of justice to victims of unimaginable atrocities. But the tribunals were ephemeral. Many years of impunity were to follow. The systems we have today, crowned by the International Criminal Court, are still far from adequate and their reach is subject to many constraints. Yet they are a huge improvement on what existed, or rather did not exist, in the past. As we commemorate the victims of all genocides on this day of December 9th, we may recall the words of Martin Luther King, who said, the moral arc of the universe is long but it tends towards justice. 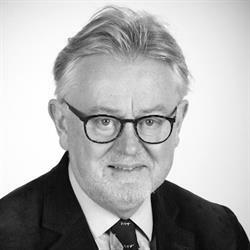 Professor William A. Schabas is a Professor of International Law at Middlesex University in London as well as a professor of International Human Law and Human Rights at Leiden University, Emeritus Professor of Human Rights Law at the National University of Ireland Galway and Honorary Chairman of the Irish Centre for Human Rights. He is a member of the Zoryan Institute's Academic Board of Directors and a faculty member of the Institute's annual Genocide and Human Rights Program (GHRUP). Professor Schabas holds BA and MA degrees in History from the University of Toronto and LLB, LLM and LLD degrees from the University of Montreal, as well as honorary doctorates in Law from several universities. He is the author of more than twenty books dealing in whole or in part with International Human Rights Law. He has also published more than 300 articles in academic journals, principally in the field of International Human Rights Law and International Criminal Law. 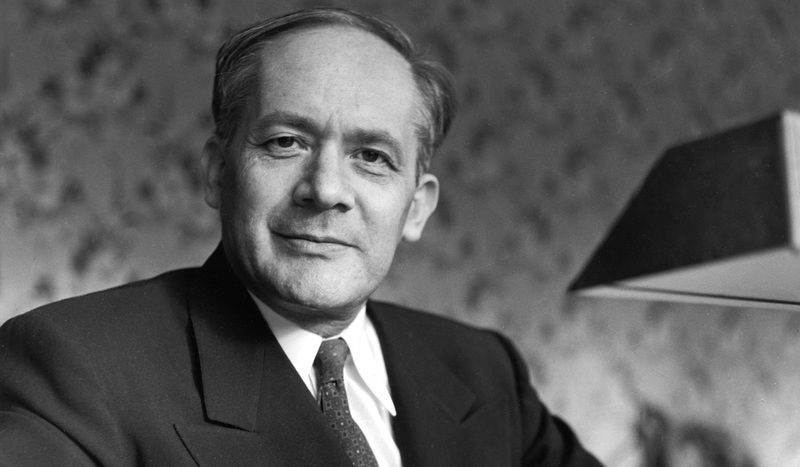 His writings have been translated into Russian, German, Spanish, Portuguese, Chinese, Japanese, Arabic, Persian, Turkish, Nepali and Albanian. The Zoryan Institute and its subsidiary, the International Institute for Genocide and Human Rights Studies, is the first Armenian non-profit, international centre devoted to the research and documentation of contemporary issues with a focus on Genocide, Diaspora and Homeland. For more information, please visit www.zoryaninstitute.org. About this company Zoryan Institute of Canada Inc.